Friedrich Nietzsche was born in 1844 in Röcken bei Lützen, a small village in Prussia (part of present-day Germany), Friedrich Nietzsche remains one of the most influential figures in 19th century philosophy, theology and art. His most acclaimed works, Thus Spoke Zarathustra, was published in four volumes between 1883 and 1885. He also wrote Beyond Good and Evil (published in 1886), The Genealogy of Morals (1887) and Twilight of the Idols (1889). Famous for his rejection of Christianity as a meaningful force in contemporary life, and his statement that “God is Dead,” Nietzsche believed there was no longer any substance to, or power in the traditional moral, political and religious values of the time. While he wrote extensively on the topic and ideas of Nihilism, his work did not take one consistent and obvious stance in favor or against, but rather explored it conceptually. 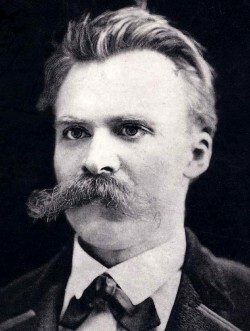 Nietzsche’s physical and mental health began to deteriorate in his 50s, and he passed away on August 25, 1900, aged 55. His cause of deterioration and death is unknown, and while many theories have been put forward, the theory that gained most hearsay traction is that his poor health and mental deterioration was a result of untreated syphilis. “I have never met anyone who could derive so many objective insights from experience, who knows how to deduce so much from all she has learnt." -Friedrich Nietzsche. "When I’m all alone, I often, very often, say [her] name aloud—to my very great pleasure!" -Friedrich Nietzsche. "Sigmund Freud was born in 1856 in the former Austrian Empire, now Czech Republic. Receiving his medical degree in 1881, he immediately set out focused on psychological disorders. Freud investigated the possibly that those deemed to be hysterical were repressing a traumatic memory believed to be a trigger, and published his findings alongside his colleague Josef Breuer in Studies of Hysteria (1895) birthing the concept of psychoanalysis. Freud continued to pursue psychoanalysis, though he pursued a unique path focusing on repressed sexual trauma as a primary cause of hysteria, which was not always agreed upon by his colleagues. Freud coined many theories within the discipline of psychology, including Topographic theory, Structural theory, and Ego psychology, most of which were widely explored by psychoanalysts following Freud’s death, and still play a vital role in psychological theory today. Freud escaped the Nazis in 1938 when he left Austria, and died in 1939 battling terminal oral cancer in the United Kingdom. Freud’s cause of death was assisted suicide via an overdose of morphine. Rainer Maria Rilke was born December 4, 1875 in Prague as an only child. He was placed in military school, but with the help of his uncle who recognized Rilke was a gifted child, Rilke was able to leave the military academy and enter a German preparatory school. In 1895, Rilke enrolled in Charles University in Prague, and had already published his first volume of poetry the year before. In 1897, Rilke travelled to Russia, accompanying his friend and lover, Lou Andreas-Salomé and, following his pivotal time in his life, Rilke’s work matured in such a way that it has left his poetry as an influence well over 100 years later. His first great work, ‘Das Stunden Buch’ (The Book of Hours), appeared in 1905 with many more to follow. 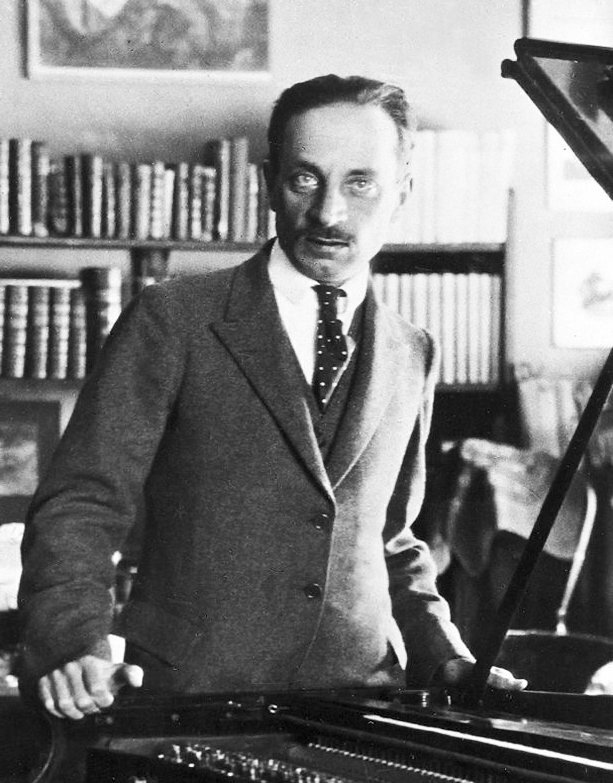 Rilke left France for Munich during the war and penned his final two works, ‘The Duino Elegies’ (1923) and ‘The Sonnets to Orpheus’ (1923). On December 29, 1926, Rilke passed away as a result of leukemia in Montreux, Switzerland, and stayed true to his anti-Christian beliefs by refusing the company of a priest.